These soft, narrow width, 100% acrylic 14" child leg warmers will fit your young dancer just perfect. 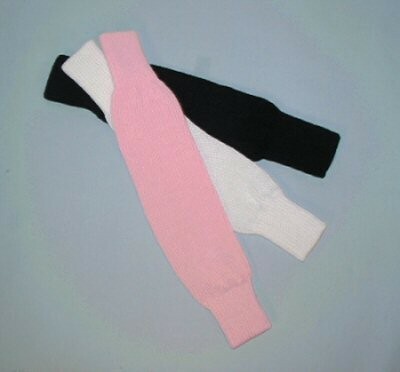 Our child leg warmers are durable and machine washable and may be put in the dryer for a soft fluffy finish. Child leg warmers are great for fashion and warmth..... FITS TODDLERS AND YOUNG CHILDREN.